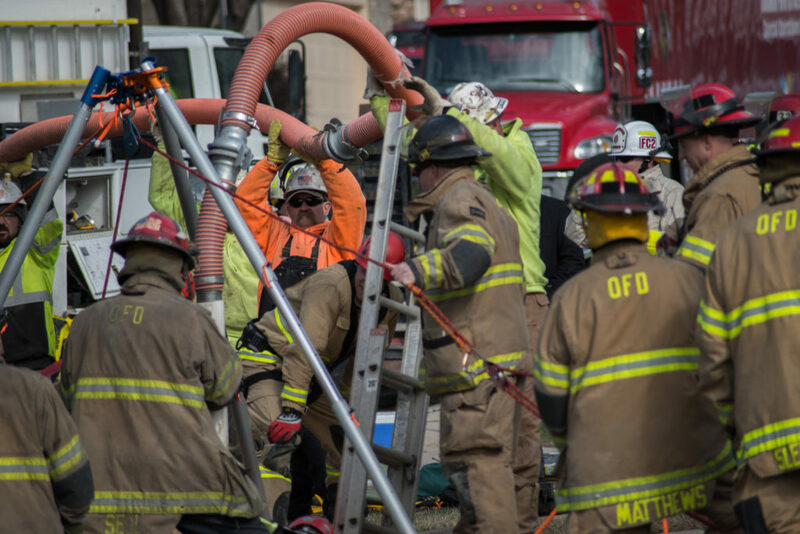 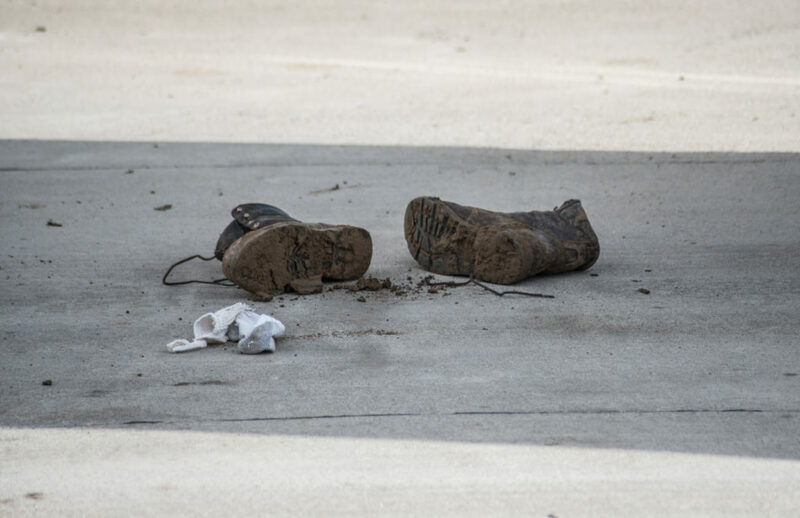 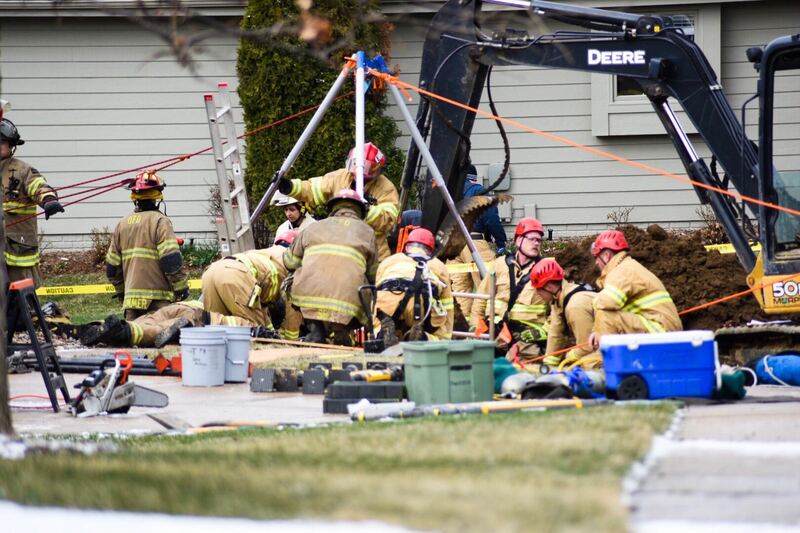 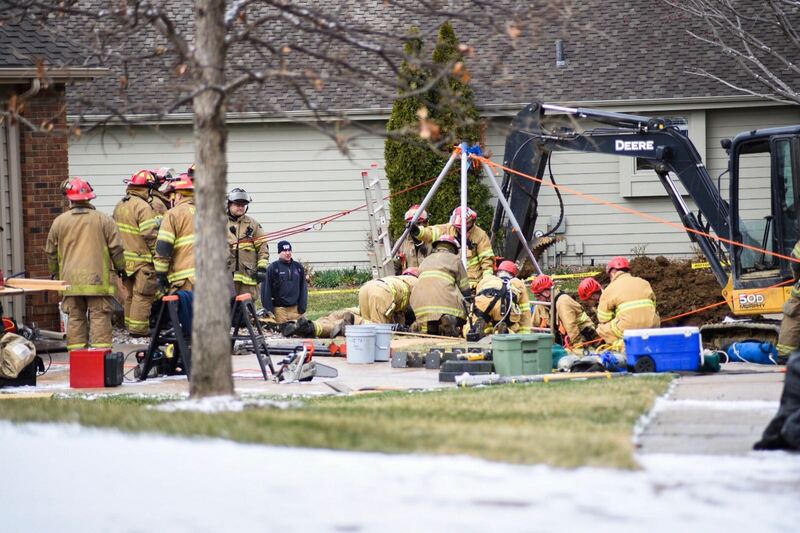 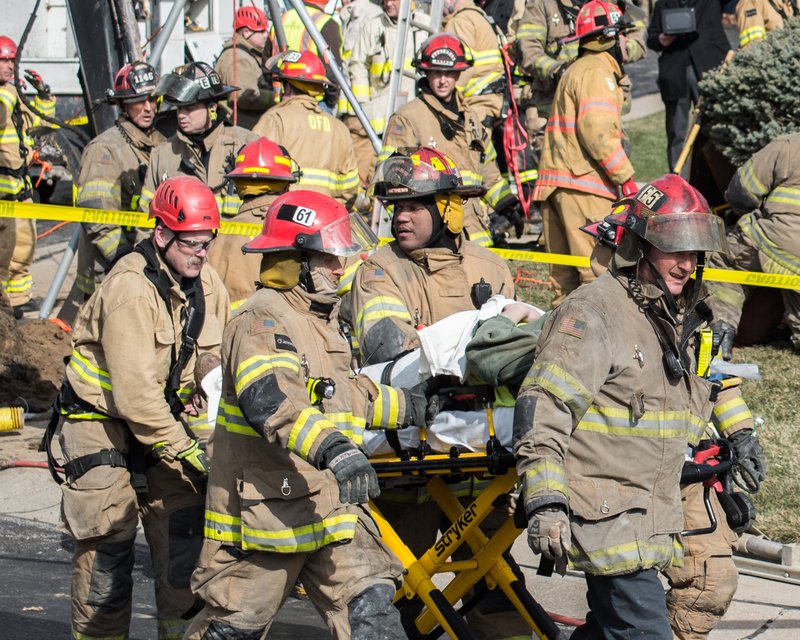 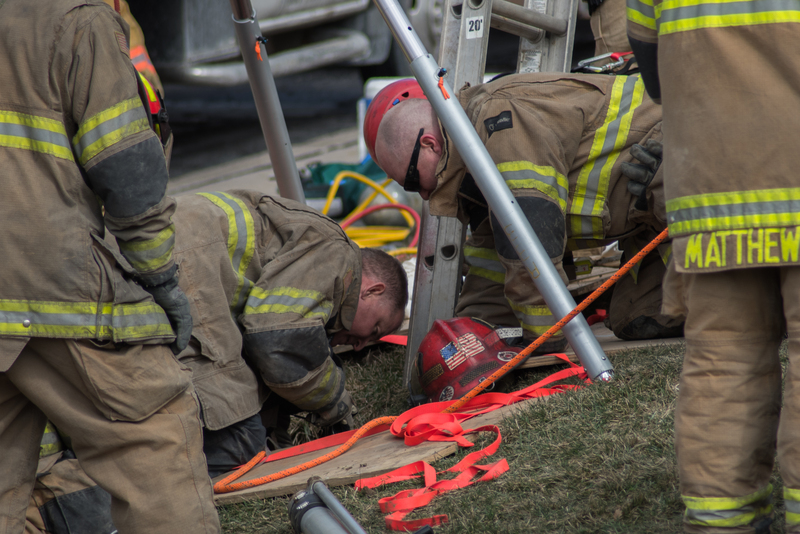 Omaha Firefighters worked for hours to free a man who was stuck in a collapsed trench today. 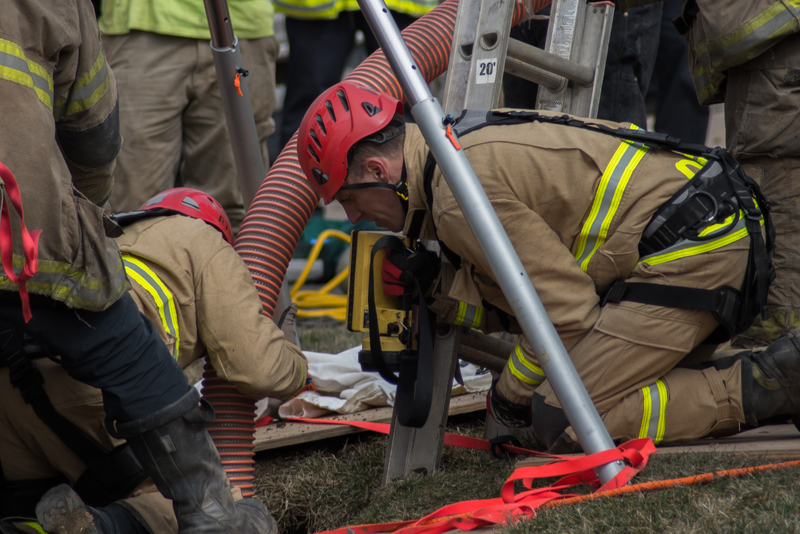 Firefighters were called to 13019 Hawthorne Court before 10:00 a.m. today for a report of a worker trapped in a caved-in trench. 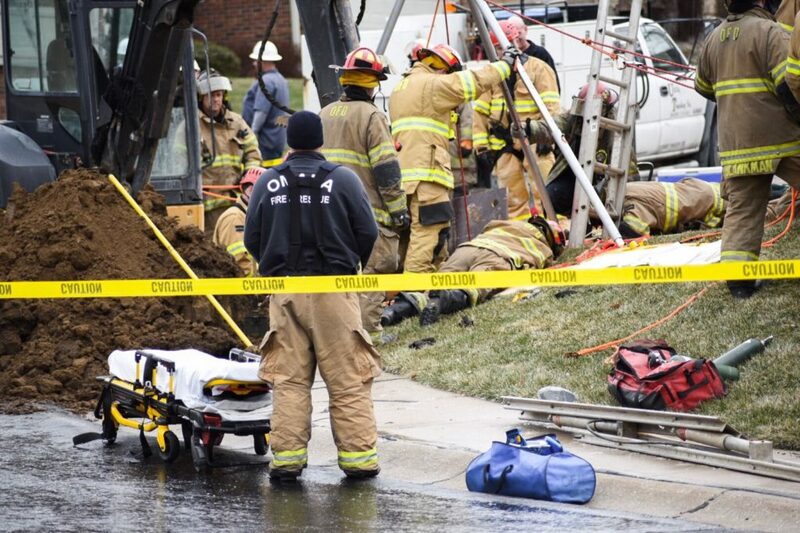 Trench Rescue: 13019 Hawthorne Court. Party trapped in a trench 10 ft down. 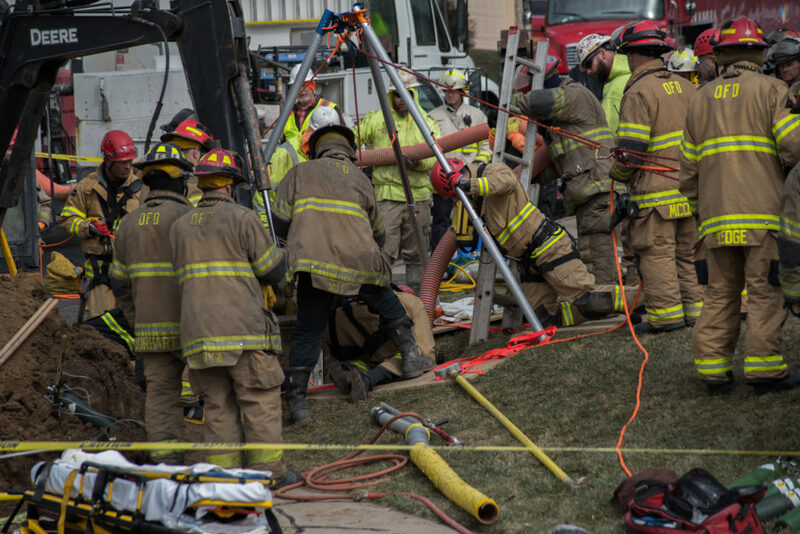 After over 6 hours the patient was extricated from the trench and transported to Nebraska Medicine for treatment. 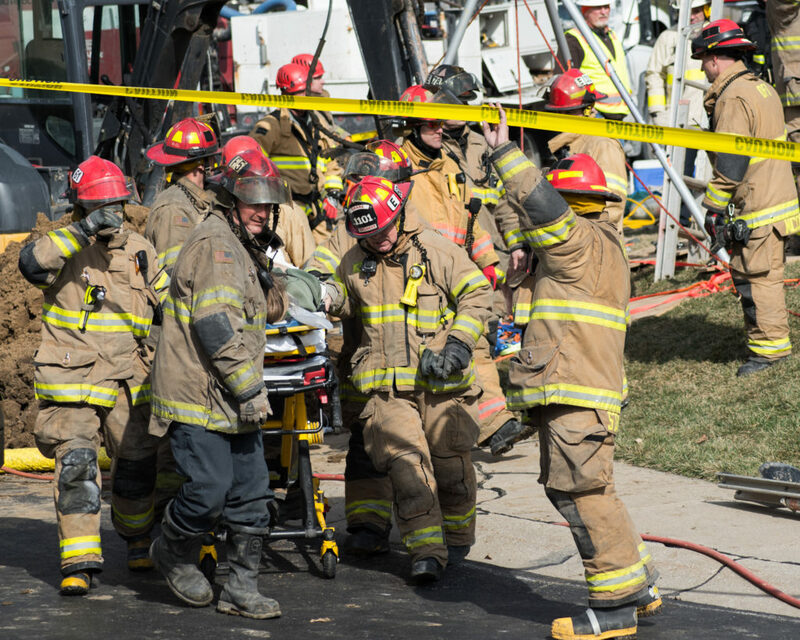 Injuries were not considered life threatening.